World music icon Youssou Ndour says he plans to run in Senegal's presidential election next month, challenging an 85-year-old incumbent whose plans to seek a third term have sparked violent protests. 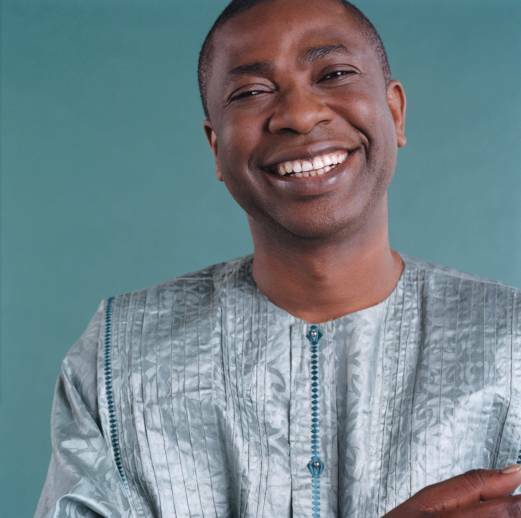 Ndour, who made the announcement late Monday on his private radio and TV stations, joins some 20 other candidates already running against President Abdoulaye Wade. Ndour, 52, is well known in Senegal for his scathing critique of the country's ruling party. He already owns a hugely popular private radio station that holds regular debates featuring government critics And he has a newspaper that routinely highlights corruption allegations involving the country's ruling elite, including the president's family.